Although the house is brand new its design has been substantially enhanced by the seller, a professional architect. 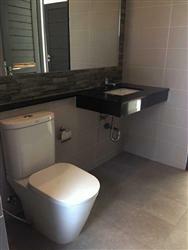 This 3 bedroom house offers in addition garden, tiled floors, large sliding gates with an area behind the undercover parking for a medium sized swimming pool. 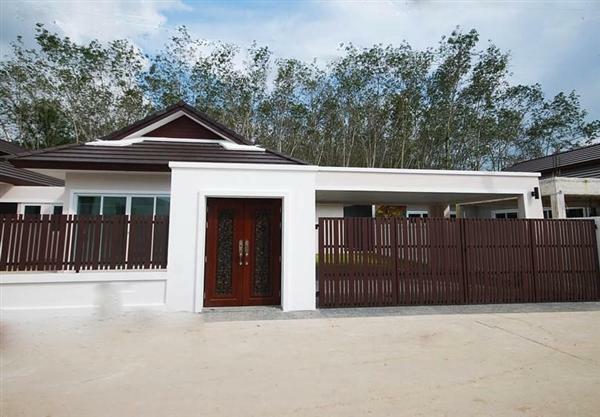 This house is situated close to Tesco Lotus Thalang, Phuket International Academy School, the Blue Canyon golf club and Phuket International airport.